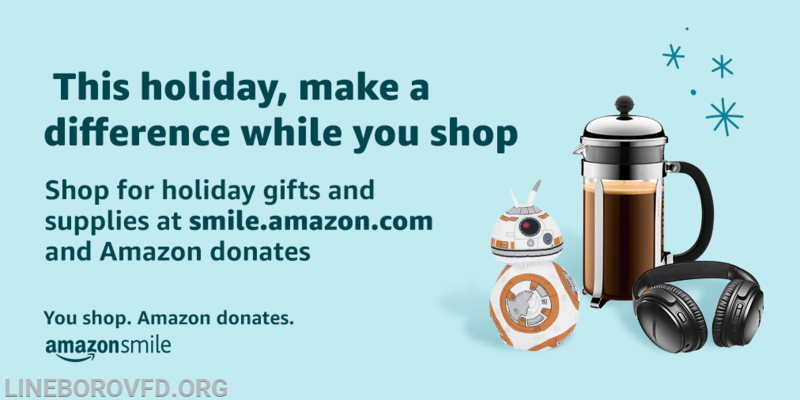 As the holidays quickly approach, consider donating a portion of your purchase to Lineboro Volunteer Fire Department through AmazonSmile. A link will be provided which will direct you to Amazon and you can select to accept LVFD. As a volunteer fire-rescue department, we greatly rely on donations to continue to serve.